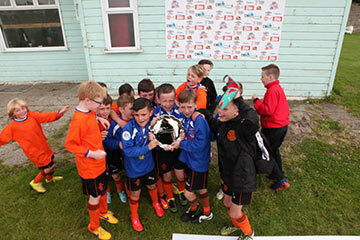 Attracting over 120 teams from 32 different counties throughout Ireland, make the DB Sports Summer Cup the biggest SSG competition in the country. 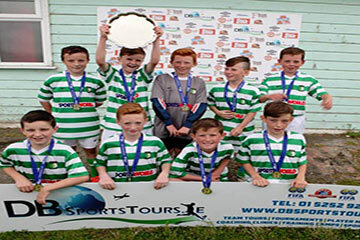 This is the perfect tournament for all Irish teams of any level to take part in with the top Schoolboy Clubs in both Ireland and Northern Ireland both competing. 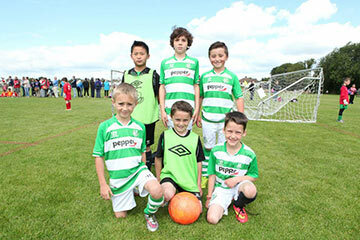 Held across 16 grass pitches in Co. Dublin, your team can get the best Irish competitive experience available. 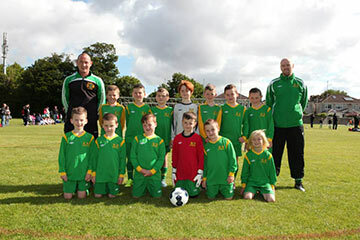 Max 20 teams at each age group.